The 2016 election has taken a dark turn as Donald Trump keeps racking up electoral votes. 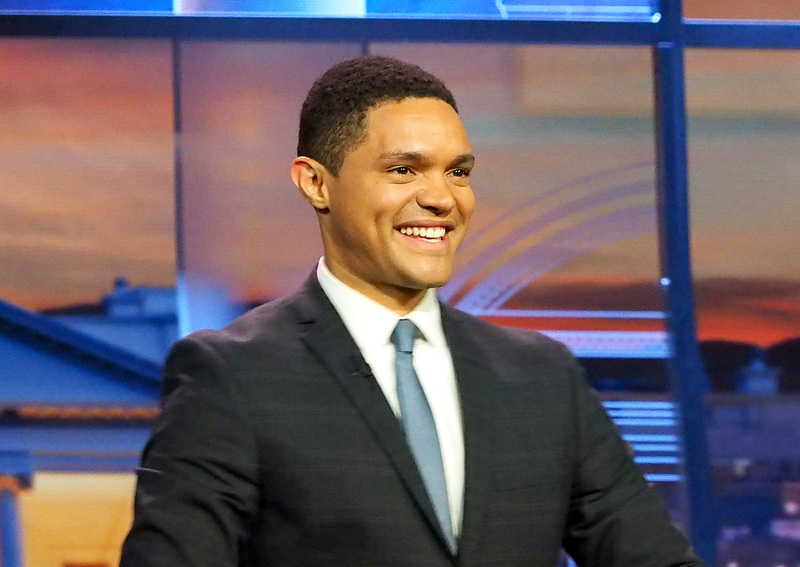 But despite the unexpected outcome, The Daily Show host Trevor Noah has found election positives to hold on to. While the mood of his election special is both baffled and a little somber, Noah is still finding positives in the insanity that is the 2016 election. From the accomplishments of Hillary Clinton to the healing power of Pitbull, Noah is proving there is still hope for the United States as long as the country doesn't lose its sense of humor. In times like these, it is hard to find a reason to laugh, but Noah understands no matter what happens, this is a historic moment for the United States. Noah noted that Clinton making it so far in the race is an accomplishment for all women. During his opening monologue, he said, "I know this is a scary moment and it is too close to call, but can we just acknowledge what an amazing moment this is for Hillary Clinton and for all women?" Of course, the real win would be seeing Clinton become the first female president of the United States, but seeing her name on the ballot had to give confidence to women and minorities everywhere. Still, there is an overwhelming sense of fear that Trump will win the election that no amount of pride in Clinton landing on the ballot can assuage. For that, the country needs Pitbull. As Noah expressed bafflement over Florida, he couldn't help but bring up one man who can make anyone smile, the joyful rapper Pit Bull. "Even though I'm scared, Pitbull still makes me happy," Noah said. "If Pitbull walked out right now, I would forget the election is happening." That is one thing America can agree on, Pitbull is a ball of happiness. Remember, guys, no matter what happens, you live in a world where Pitbull exists and Clinton made history. Now stay strong like Noah and queue up "Timber."